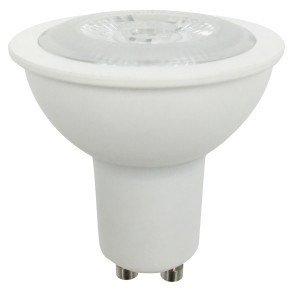 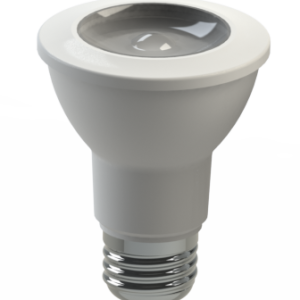 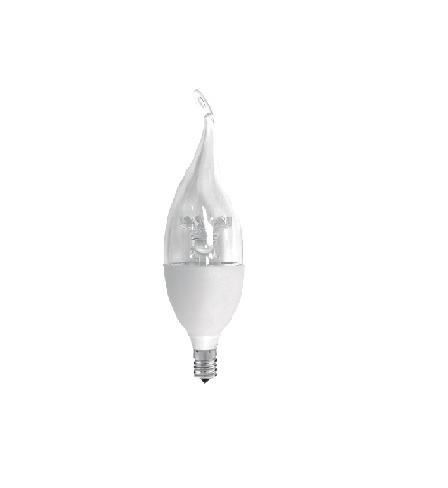 EnerGreen’s dimmable candelabra is available in 4watts, producing 300 lumens and equivalent to a 40w incandescent. 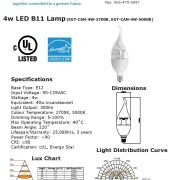 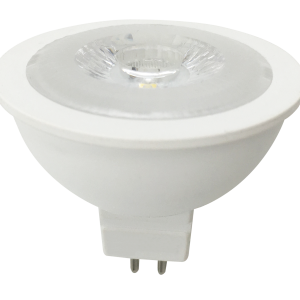 This lamp is Energy Star listed, and is stocked in 2700K and 5000K. 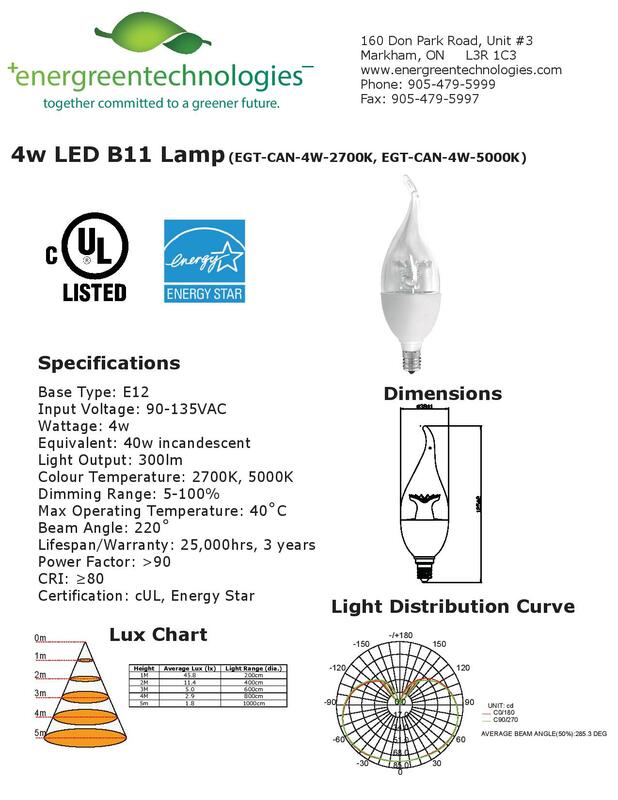 The lifespan of the lamp is 25,000 hours, and EnerGreen warranties this lamp for 3 years.